Another preview of the explorers for Warhammer Quest: Blackstone Fortress has gone up and looks awesome. 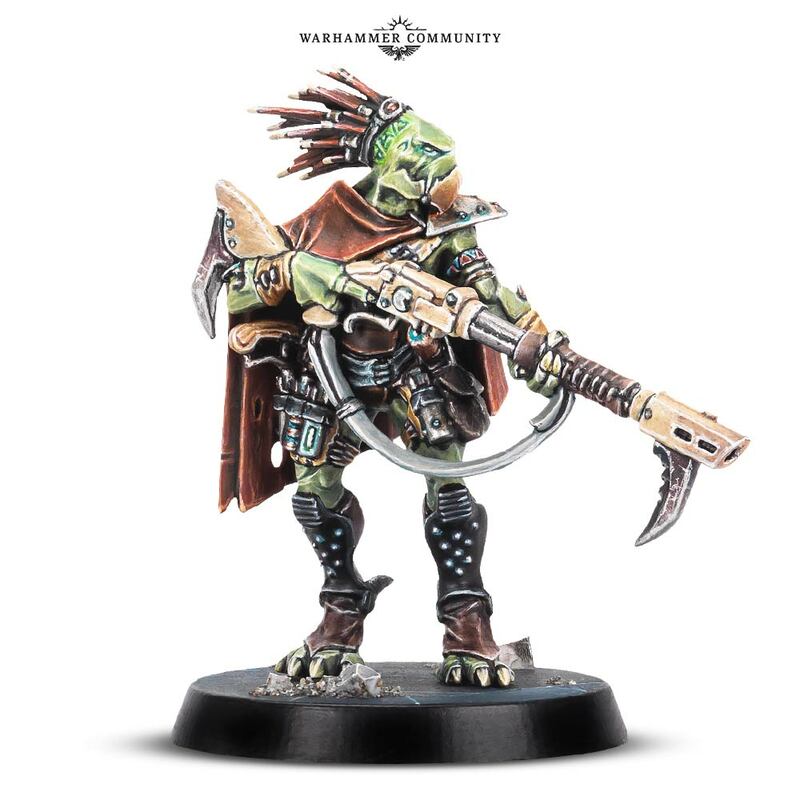 As mentioned in our earlier post, the game will see as a Rogue Trader who must make unlikely allies in order to find out the sinister secrets of the Blackstone Fortress. Yup thats right folks, a Kroot xenos joining with the forces of the Rogue Trader! The model looks awesome and very sinister and more explorers will be revealed soon!